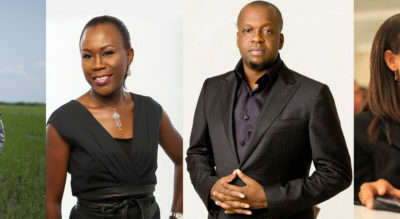 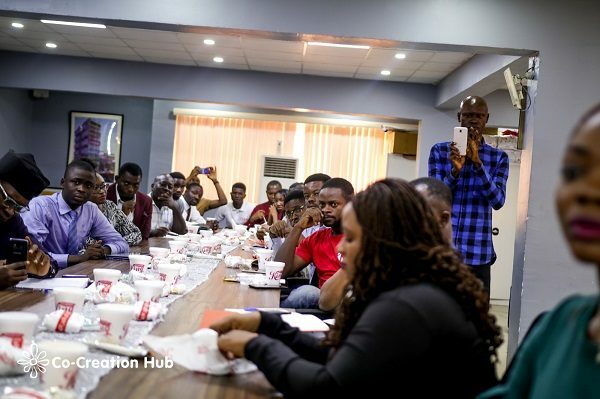 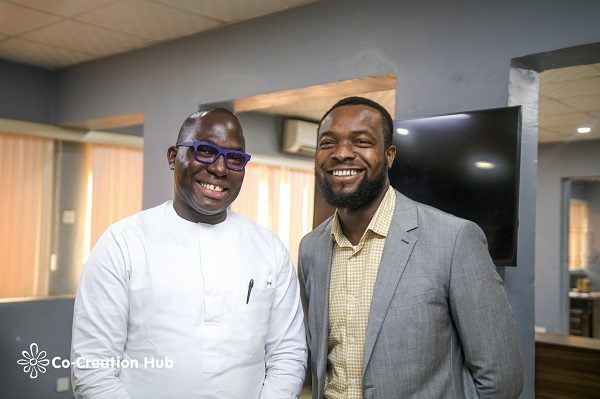 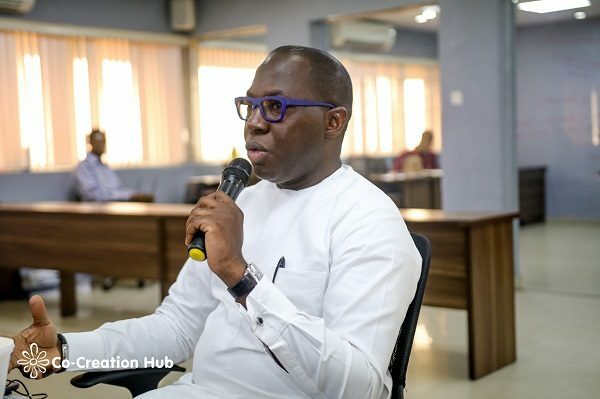 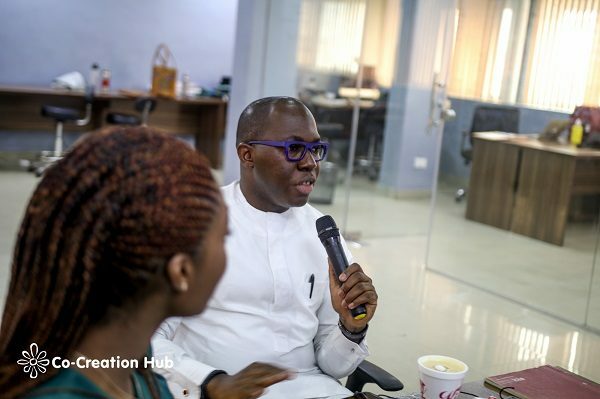 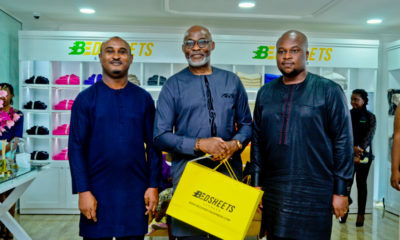 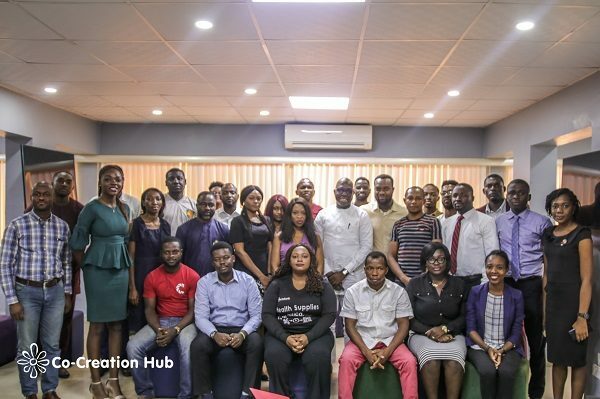 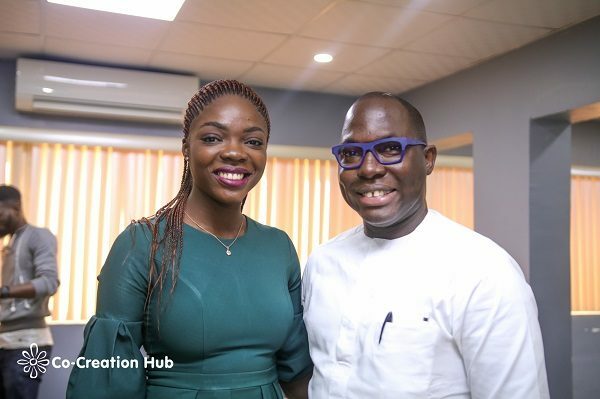 CEO, ENYO Retail and Supply, Abayomi Awobokun was present to impart his wealth of knowledge over breakfast with a set of young, dynamic and aspiring Nigerian innovators. 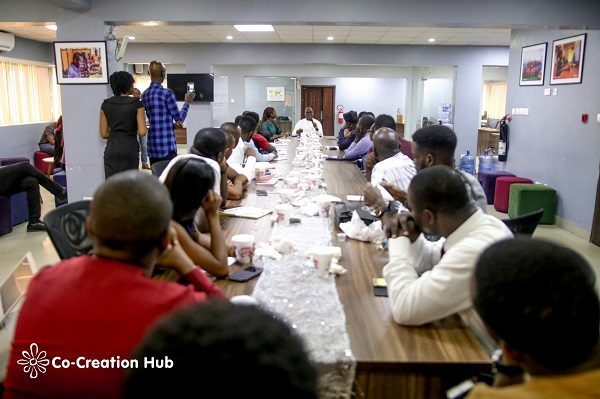 The breakfast session with Abayomi Awobokun held on Tuesday, February 6th, 2018, at the Co-Creation Hub Nigeria, 5th floor, Herbert Macaulay Way, Yaba, Lagos. 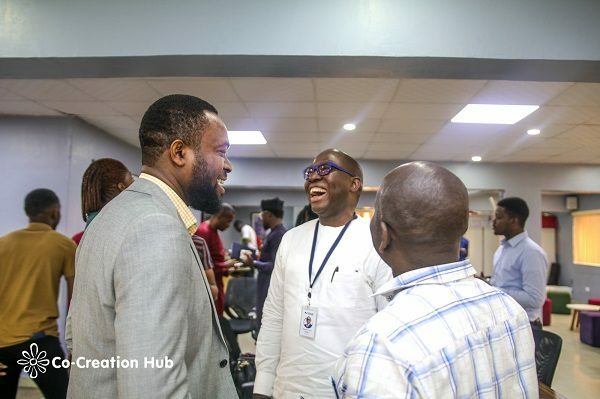 During the session, he said, ‘your billions comes from creating value for over a billion people and earning very little from them’.